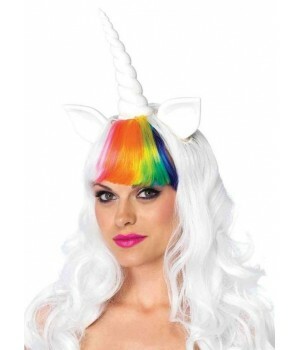 Create your own custom Halloween Costume. Buy the perfect costume pieces and kits for your DIY Halloween or Cosplay Costume to mix it up your way. Create a custom Halloween costume that is all yours. Start with these costume basic pieces and turn any outfit into a Halloween or Cosplay costume with these easy, simple costume kits and accessories. 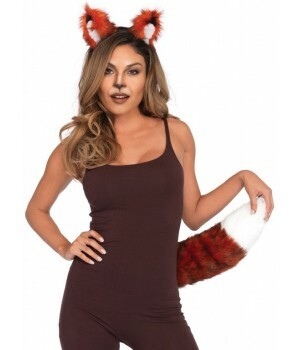 This section includes costume kits like cat ears and tail as well as basic leotards and other pieces for you to mix and match to make your own custom DIY costume for cosplay or Halloween. You can also use these accessories along with last year's costume to turn it into something new: Change that French Maid costume into a Tuxedo Kitty or fun Bunny costume by switching out the accessories. Make last year's Black Widow catsuit into Catwoman. The only limit with these costume basic pieces is your imagination.